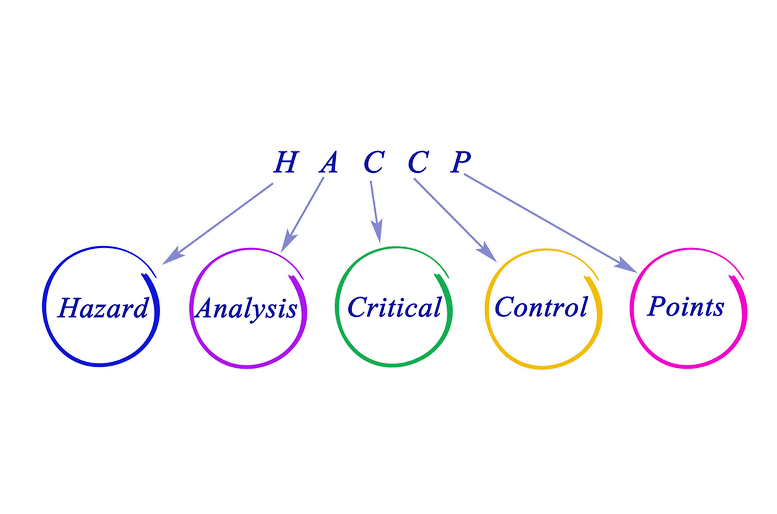 HACCP is a process of Hazard Analysis (which could be also applied to Health and Safety), then the setting of CCPs (Critical Control Points) for a proactive approach to Food Safety. As a manufacturer Saito is extremely aware of the need for safety. 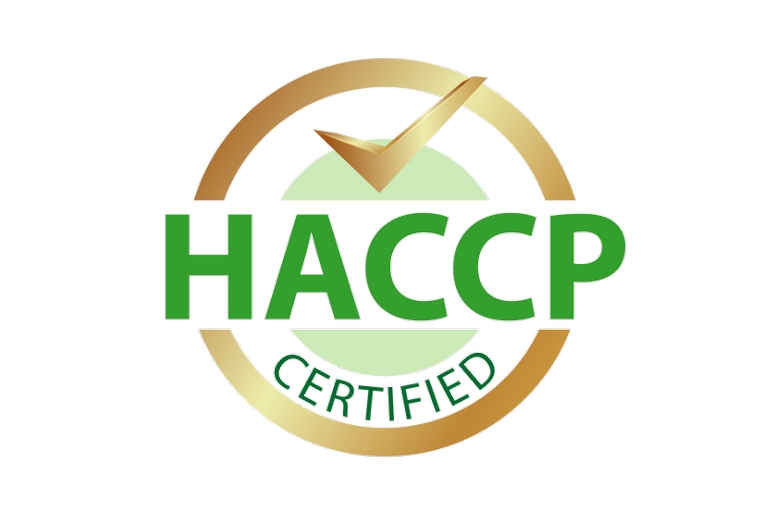 While our products are for tertiary and secondary application in the food industry (no direct contact), as a company we have accreditation for HACCP, to give all our clients assurance of our process and just as important, to get a full understanding of the regulatory needs of our clients. Saito’s label and tag products can assist you with your identification needs and contribute to your HACCP programme. As a New Zealand owned business of over 30 years working in manufacturing we have developed many in-house solutions to ensure the well-being of our staff and sustainability of our business. 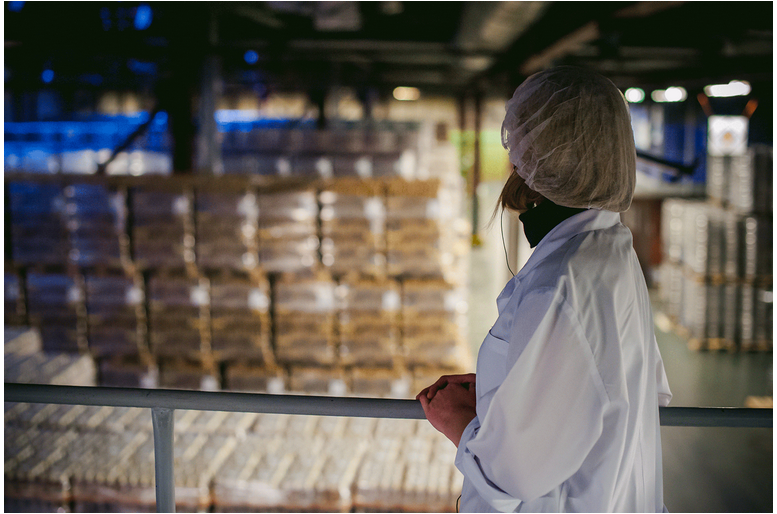 We have also assisted various industries across a wide range of challenges – allow us to share these experiences with you.